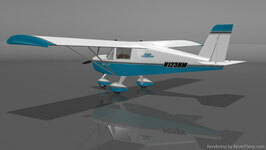 Aircraft Sub Kits - Team Mini-Max, The World's Best Ultralight and Light Plane Kits and Plans. 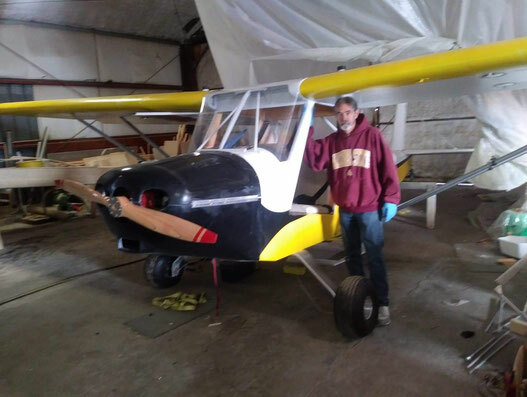 Includes 38+ yards of 1.9 oz Poly-Fiber Fabric depending on Aircraft type, 2 Quarts Poly-Tak fabric cement, 1 gallon Poly-Brush fabric sealant and 1 Quart MEK. 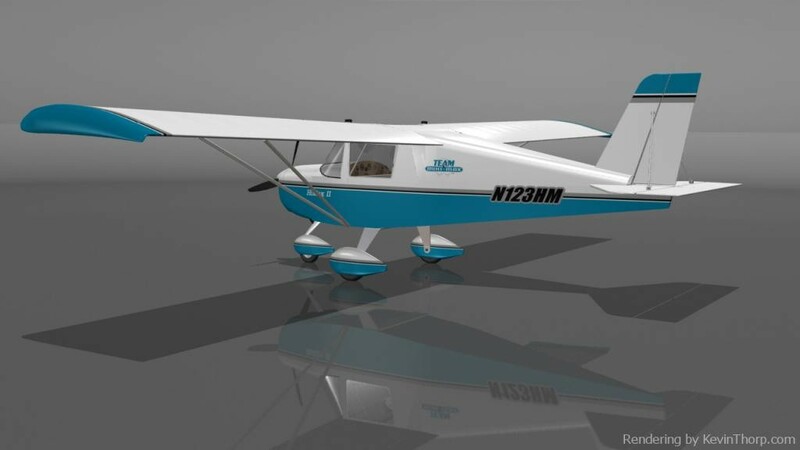 Kit Includes lumber, plywood, aluminum, steel, hardware, lexan, one pint of T-88 epoxy and canopy top to convert fuselage to 1600 or 1650 style body. NOTE: This DOES NOT change your original design statistics. Easily removes all standard and mini size staples. 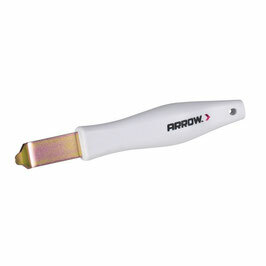 Strong, lightweight ergonomic handle. Steel construction with molded handle, hole for easy hanging. 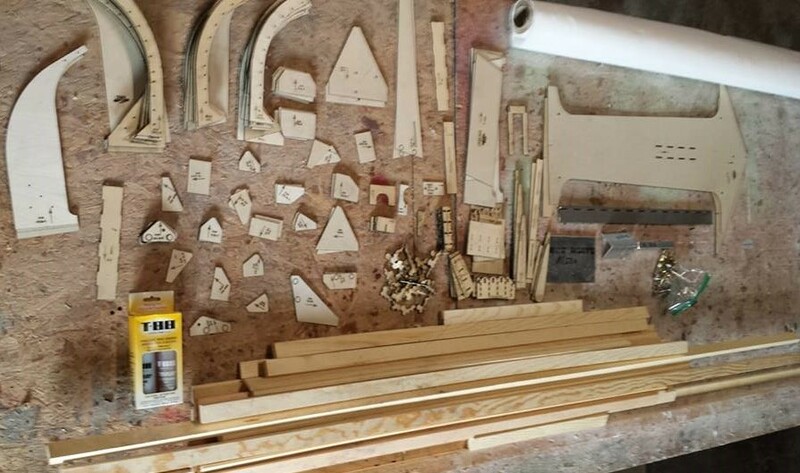 Order your Epic Rib kit - Laser cut gussets with full scale layout drawing. 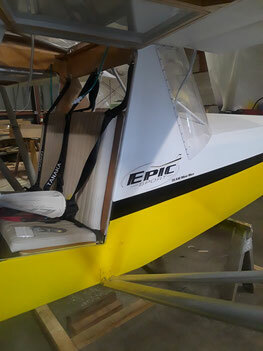 Order your Epic Wing Assembly Kit - Laser cut Panels. 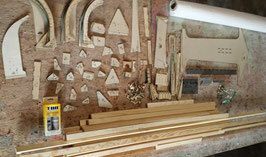 Order your Epic Empennage Kit - Laser cut with full scale layout drawing.